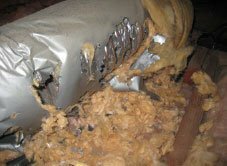 This invasive enemy species (rodents) is highly prevalent in tropical climates like Florida. If not kept under control, they can locate weaknesses in an unfortified structure (home or business) resulting in a breach of your homeland. 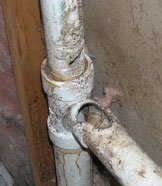 In addition to attacks on physical objects and property the enemy (rodents) may carry biological threats. They can transmit a variety of different diseases that are harmful to both humans and other animals. 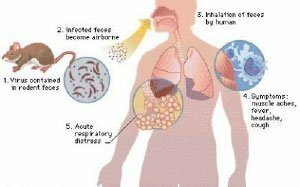 Transmission may occur through direct contact with urine, droppings, saliva or exposure through the air. Locate enemy (Rodent) headquarters and mobilize full homeland offensive engaging the enemy (Rodents) with an array of weapons and tactical knowledge. We strategically interrupt travel routes and supply lines utilizing our new secret weapon “Trap Tracker” allowing us to facilitate the elimination of enemy (Rodent) forces thus returning your homeland to a peaceful safe and healthy environment. Seek out, eliminate and fortify all enemy (Rodent) points of entry. 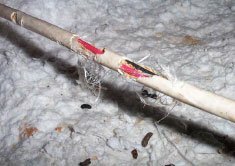 Objectives also include reconnaissance of entire structure, inside and outside; identifying, locating and reinforcing all other potential points of entry the enemy (Rodents) has not yet found and exploited; resulting in a secure, breach resistant structure. 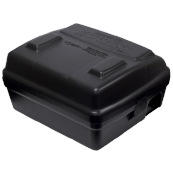 Strategically deployed bait stations keep the enemy (Rodent) threats and numbers to a minimum. 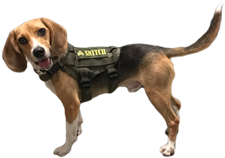 Bi-monthly patrols will be sent out on inspection missions providing bait station reinforcement when needed, confirming the continued suppression of enemy (Rodent) forces and assuring the safety and security of the homeland. THE SECRET WEAPON NO OTHER COMPANY HAS! 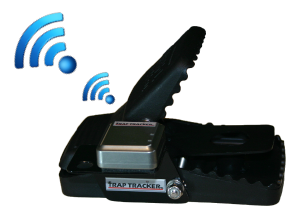 Trap Tracker is a patent pending device created and developed by All American Pest Services. It sends a text message to our reaction unit when a rodent trap is engaged by an enemy rodent.